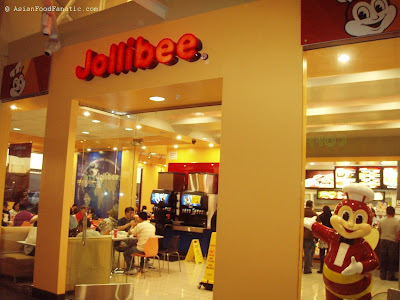 It was with great excitement and anticipation that I awaited the opening of Jollibee right here in my town of Milpitas. So naturally, I was deliriously overjoyed when it finally opened in the Great Mall, which is very close to where I live. 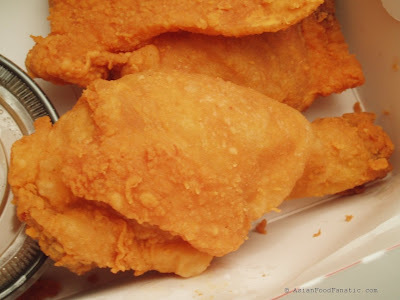 At last, I get to enjoy a taste of the Philippines' most popular and beloved fast food chain as often as I please! 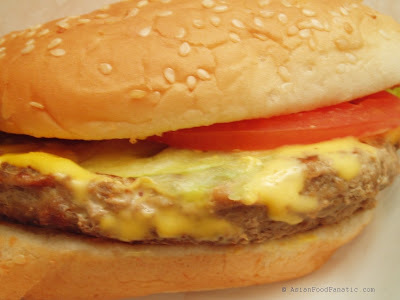 The Yumburger is the product that skyrocketed Jollibee to the top of the Philippine restaurant food chain. 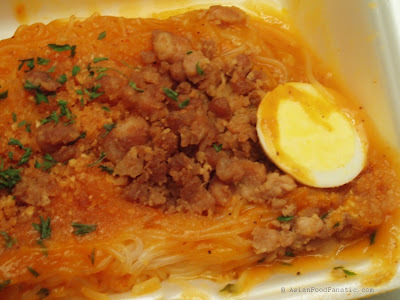 It has a unique flavor that appeals to the Asian (and in particular, Filipino) palate. 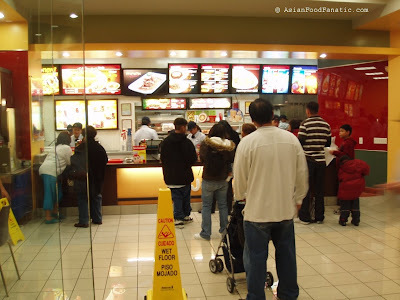 I remember many years ago Jollibee ran an ad campaign touting their burgers as "not bland like those other burgers" - a slogan that reflects the Filipino perception of foreign burgers like McDonald's. 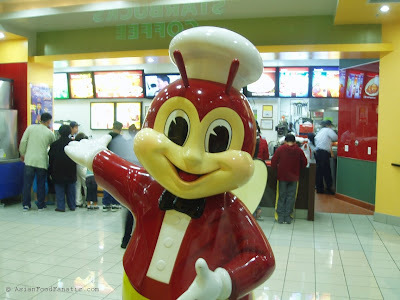 The ad campaign worked because it echoed the sentiments of Filipino consumers, and Jollibee went on to totally trounce all other burger chains in the Philippines.